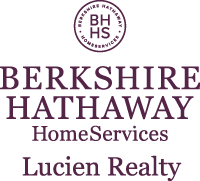 Learn how Berkshire Hathaway HomeServices Lucien Realty can advance your career. 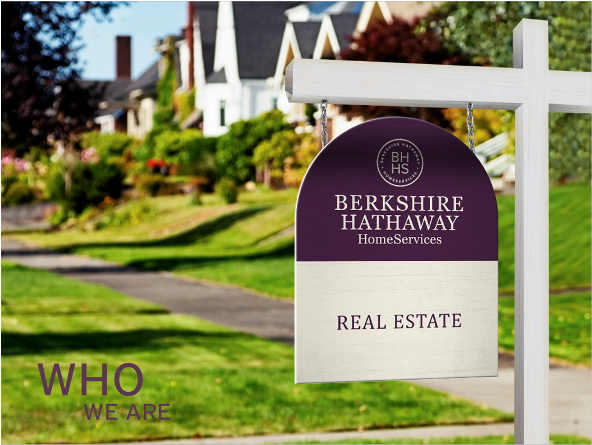 Our network is among only a few organizations entrusted to use the world-renowned Berkshire Hathaway name, an enterprise worth more than $200 billion dollars with chairman Warren Buffet. We were named the No. 1 company in Barron’s annual ranking of the world’s 100 most respected companies. This speaks to a commitment to business ethics and integrity over all else. 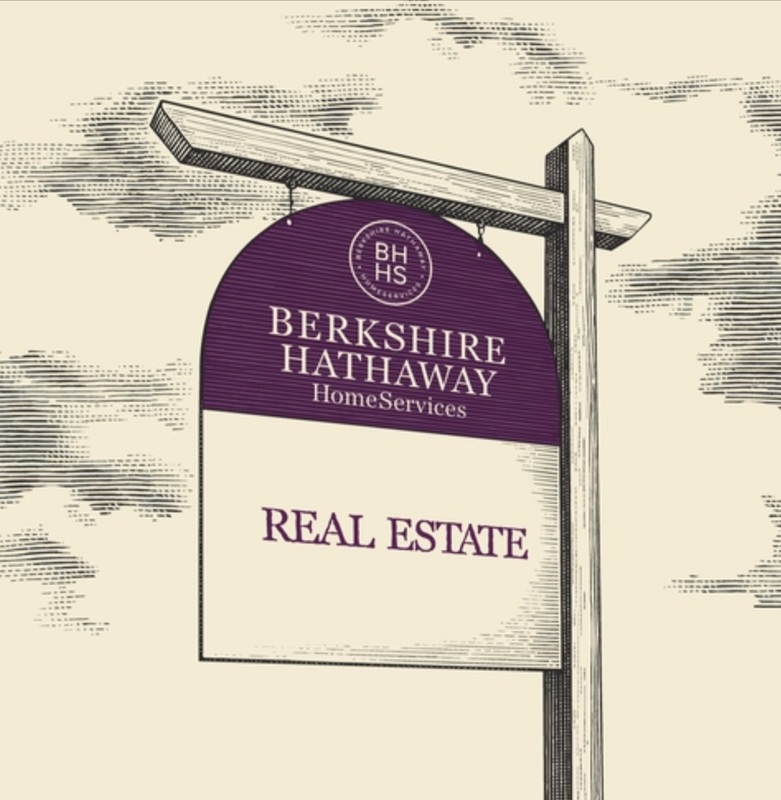 Our platform is built on one very important principle – “Customers and Agents Need to be the Focus.” Berkshire Hathaway HomeServices and Lucien Realty have combined a robust suite of real estate tools, resources and support systems that are designed to help you achieve your professional goals. Seasoned agents - same day transfer - NO DOWN TIME! Our heritage reinforces the need to safeguard our customers’ interest. We keep our promises and behave with integrity at all times. We believe the best way to win customers is to earn them. Our goal is not to simply attract them, but to gain them as customers for life. We maintain an environment where innovative, service oriented associates work collaboratively to exceed our customers’ expectations. We strive to anticipate our customers’ needs and proactively provide them with the best possible advice and solutions. 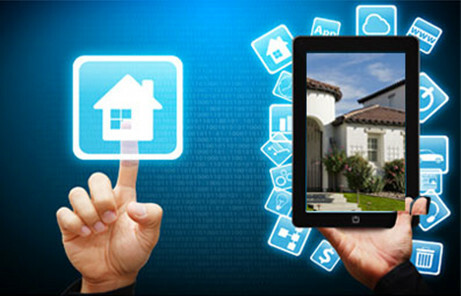 A TRULY "DONE FOR YOU SYSTEM"
We pride ourselves on a "Done for You" system with virtually no cost to our agents. expenses. You have the freedom to run your business the way that best fits you. Our agents are well compensated allowing them to maximize their income with the ability to reach higher levels quickly. 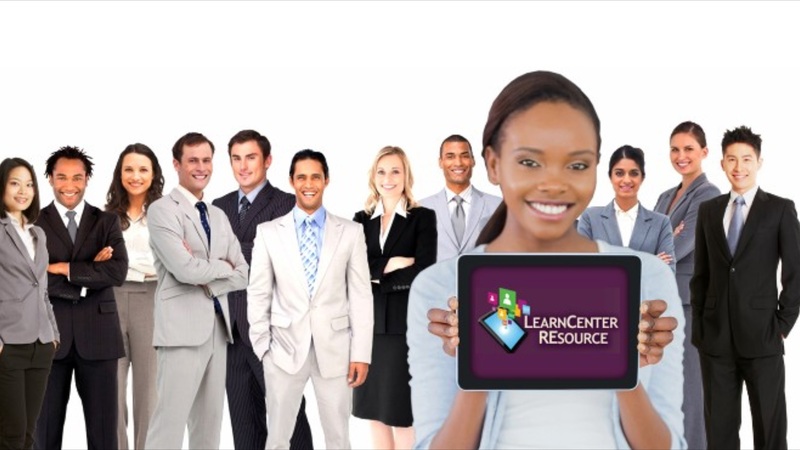 Our focus is providing sales associates with total support, state-of-the art equipment, and programs that will aid them in giving exceptional service to their clients. We have a strong commitment to each individual. Our sales associates are respected as the most knowledgeable and professional agents in the area. We strive for a culture of excellence with agents dedicated to a high level of service to their clients.